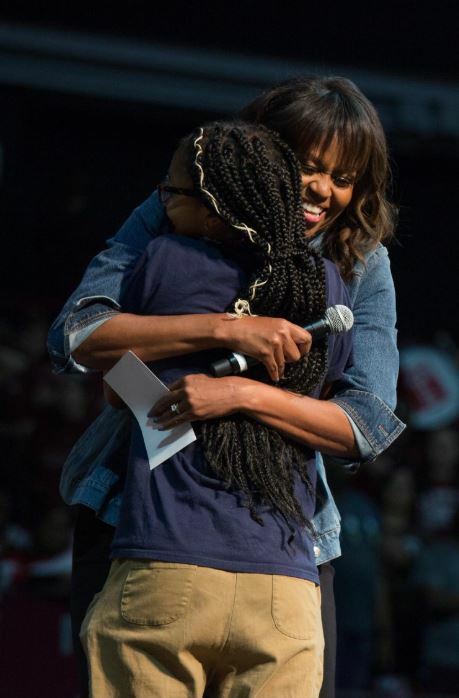 Getting into college is just the beginning, former First Lady Michelle Obama told a group of Philadelphia students Wednesday. The next step? Having the courage to make connections and ask for help. No one, she said, gets through college on their own. Decision Day is fast approaching. 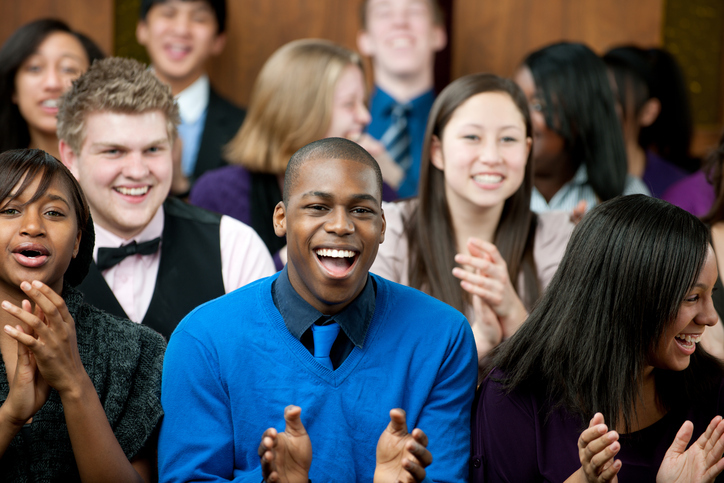 May 1 is the deadline for students to accept an offer of admission at many institutions. And for the fifth year, Reach Higher—in coordination with Better Make Room—is encouraging schools and communities to host College Signing Day events in recognition of their students’ hard work.